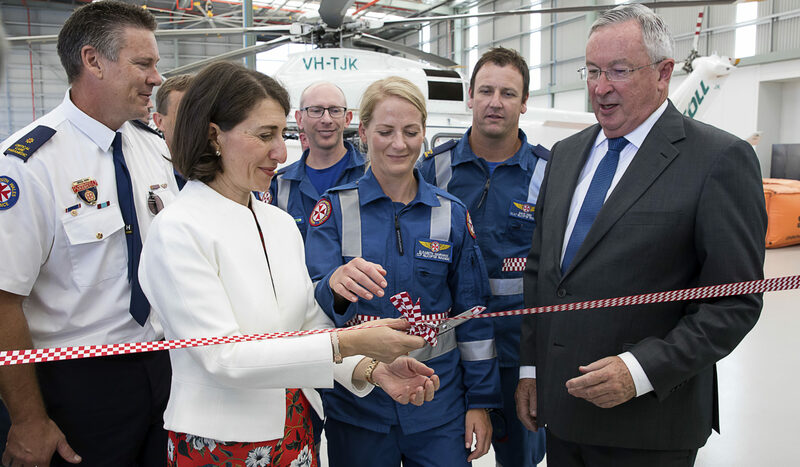 Minister for Police and Emergency services Mick Gentleman today officially launched the new rescue helicopter that will service Canberra and the surrounding NSW region. Minister for Police and Emergency Services Mick Gentleman said Canberra and the surrounding community had been well served by the brand new state-of-the-art Agusta Westland 139 helicopter. “The new SouthCare Toll rescue helicopter is fitted with the latest aviation and safety technology available enhancing the safety of our flight crew and patients at all times during mission tasking,” Minister Gentleman said. “The new 10-year contract continues the life saving aeromedical service crewed by intensive care paramedics from the ACT Ambulance Service and flight physicians from The Canberra Hospital,” Minister Gentleman said. “It includes the provision of the Agusta Westland 139 helicopter, which can operate 24 hours a day to help save lives. The previous service used a Bell 412 helicopter which was 35 years old. Under arrangements between the NSW and ACT Governments, NSW pays 90% of the agreed operating costs of the service and the ACT the remaining 10%. 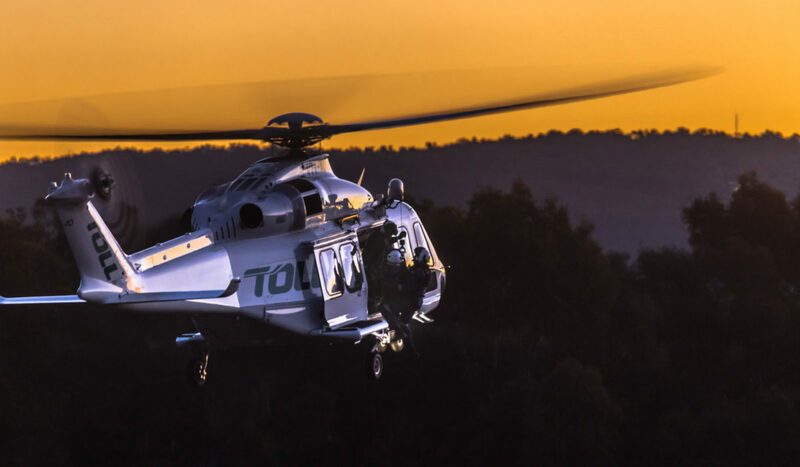 The new rescue helicopter service for the ACT and surrounding NSW has flown more than 120 missions since it began operations in April this year.